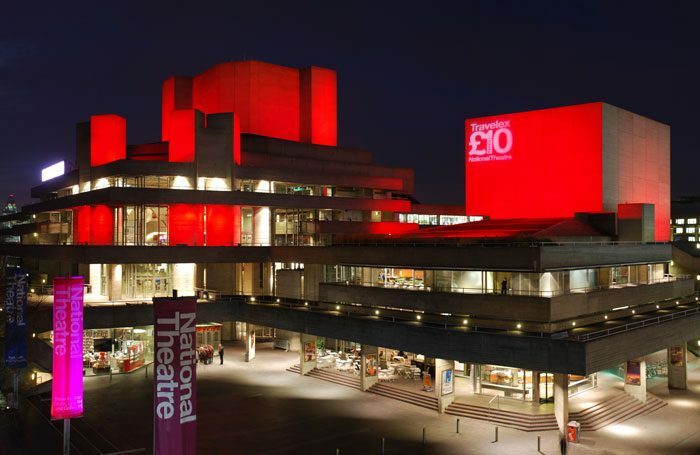 Travelex is ending its sponsorship of the National Theatre’s £15 tickets scheme, raising a question mark over the future of the venue’s cheapest seats. NT director Rufus Norris said he was “very confident” that the theatre would find a way to continue the scheme, but said the partnership with the currency exchange company would come to an end in 2019 after 15 years. The scheme was introduced by former National Theatre boss Nicholas Hytner and was feted as one of the biggest successes of his tenure there. The Travelex season offered seats for £10, later rising to the £15 tickets the commercial partnership currently supports. These will continue to be available for three productions in the NT’s newly announced 2019 season – Small Island, Tartuffe and Three Sisters – after which Travelex’s association with the theatre will continue through a lower band of sponsorship as a “corporate member”. 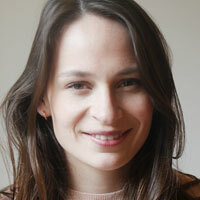 Norris said the scheme had inspired a “really profound” impact on theatre culture, with three million people accessing tickets to more than 70 productions. However, due to the changing nature of Travelex’s business, Norris said “this kind of consumer partnership is no longer the right fit for them”. The NT is now looking for a new partner to continue the scheme, which Norris said he hoped to expand beyond shows at the theatre’s London home to its touring productions. Despite conceding that he could not promise the scheme would be retained in the same form, Norris said: “All I can say is that this is a huge priority for us and many other things will go before we give up on this… In one way or another we will maintain this. Quite how we manage that remains to be seen.